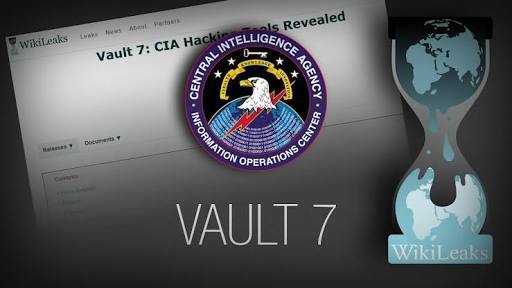 WikiLeaks published another document under Vault 7 series which revealed another project of CIA named HighRise. 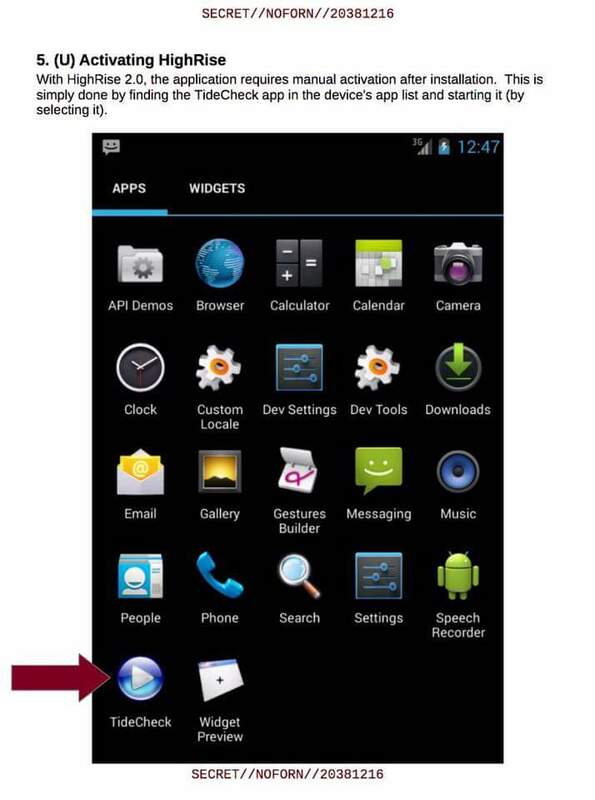 According to WikiLeaks, HighRise is an Android application designed for mobile devices running Android 4.0 to 4.3. 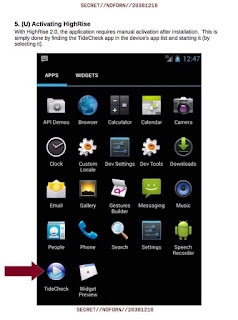 It provides a redirector function for SMS messaging that could be used by a number of IOC tools that use SMS messages for communication. WikiLeaks claims this can be used by the CIA to communicate between implants and listening posts. The application must be manually run once when first installed. Following a reboot it will then run automatically, according to the user guide. 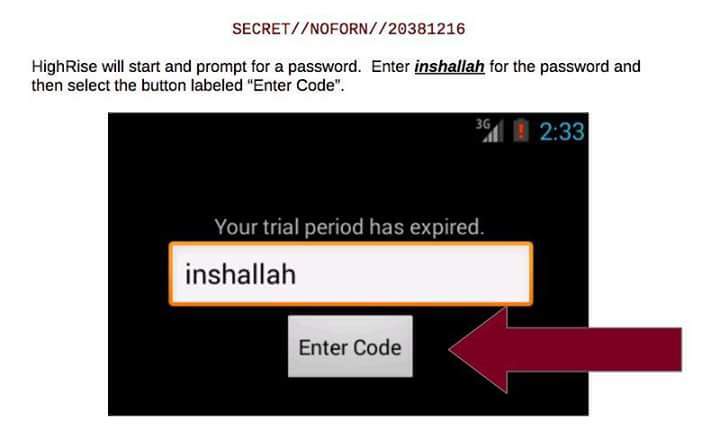 It appears as an app on the targeted device with the name TideCheck. According to the documents, password to install the app is 'inshallah'.